Undue the throttle cable from the throttle body. To do this you simply use a straight screwdriver and pry apart the metal. Then undue the 2-10mm bolts and the throttle cable is free. 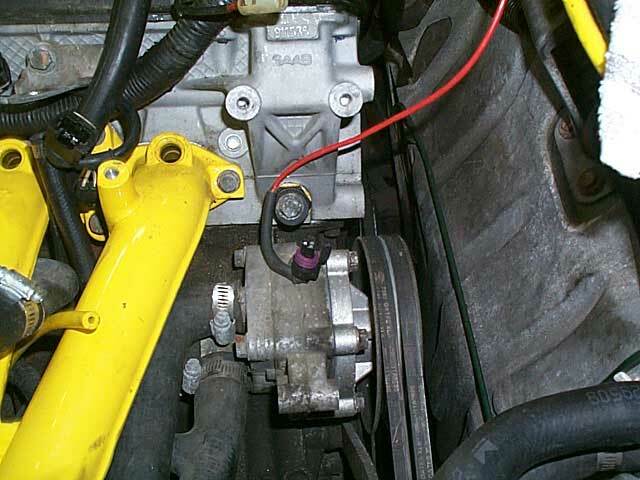 There are 2 wires that are connected to the throttle body. Disconnect these! 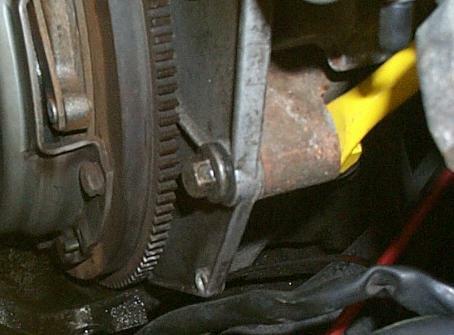 Now you can undue that 15mm bolt that is holding the throttle body to the engine. Since, I have a custom fuel line. I have to remove the fuel rail first, then I can get room to remove the A/C Compressor. 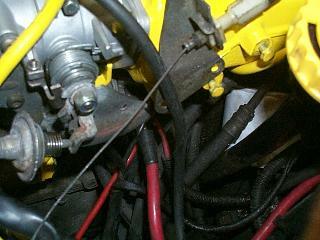 The fuel rail is held on by the 2 17mm fuel lines bolts and the 2 13mm bolts. Once all of the bolts are out, you unplug all of the injectors, and then pull up on the rail. The injectors are attached to the fuel rail and they will come out of the intake manifold too! I then removed the fuel pressure regulator. Now it's time to get the A/C Compressor out of the way! You can either remove the compressor and bracket separately or you can remove the bracket with the compressor still attached. I prefer the latter way because it's faster (3 bolts rather than 4!). Place the A/C Compressor on your windshield underneath a towel and get it out of the way! This is what your car should look like!